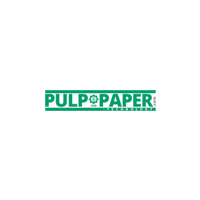 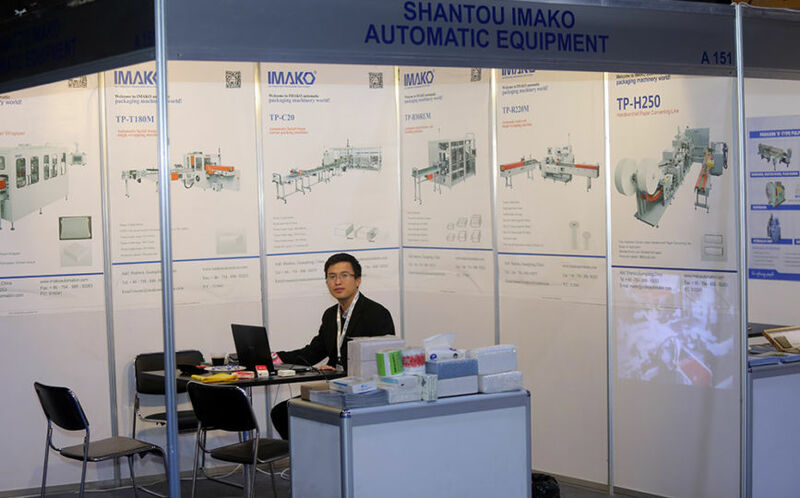 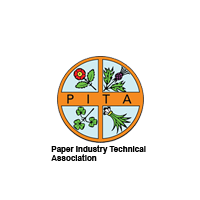 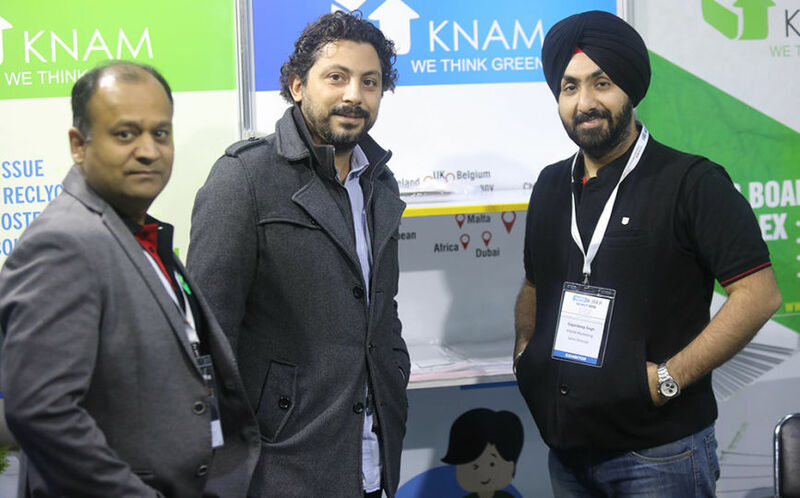 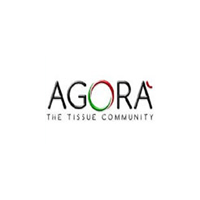 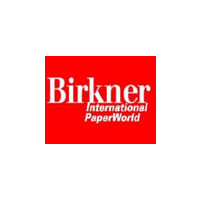 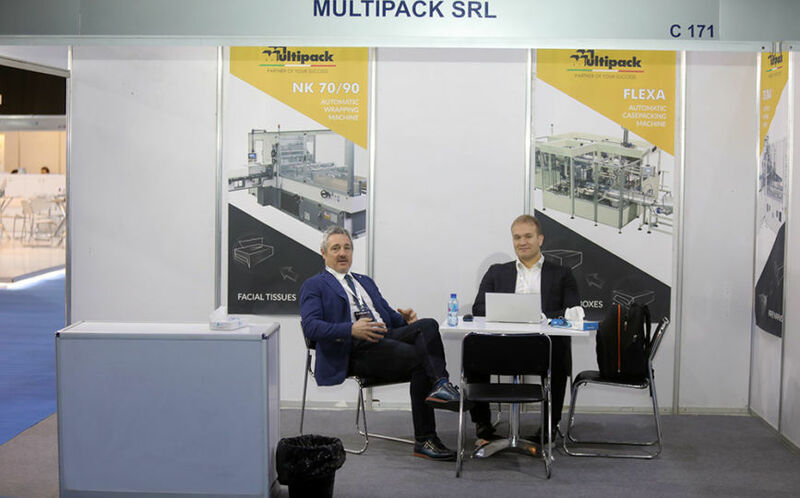 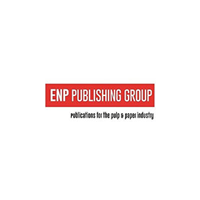 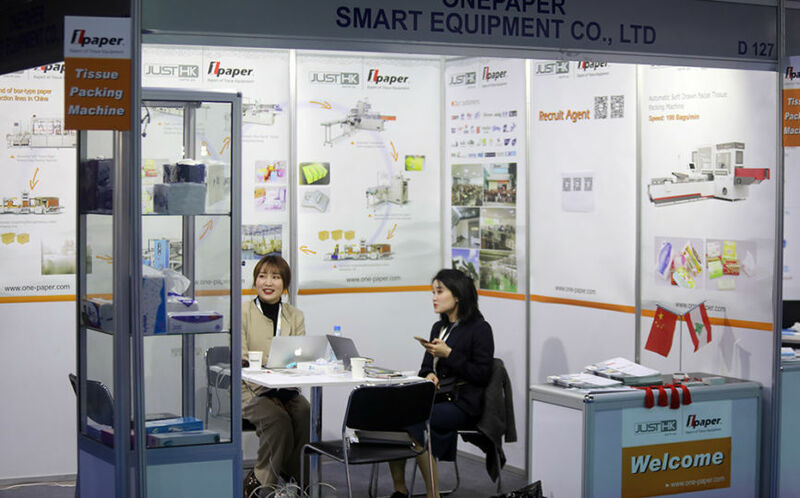 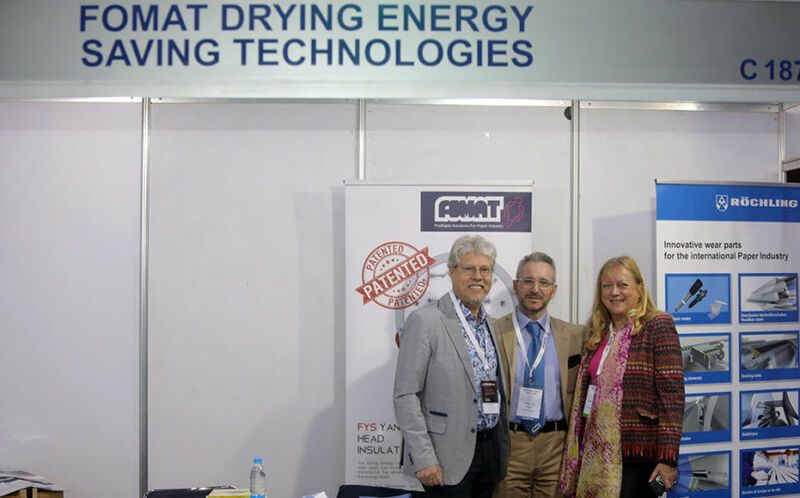 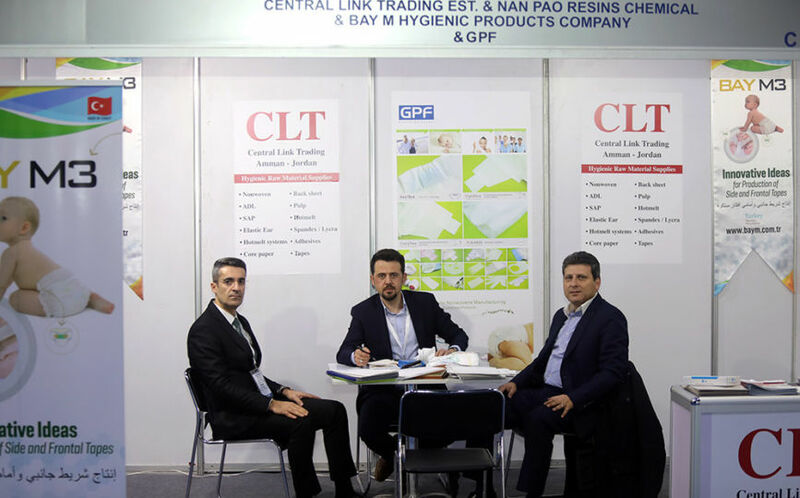 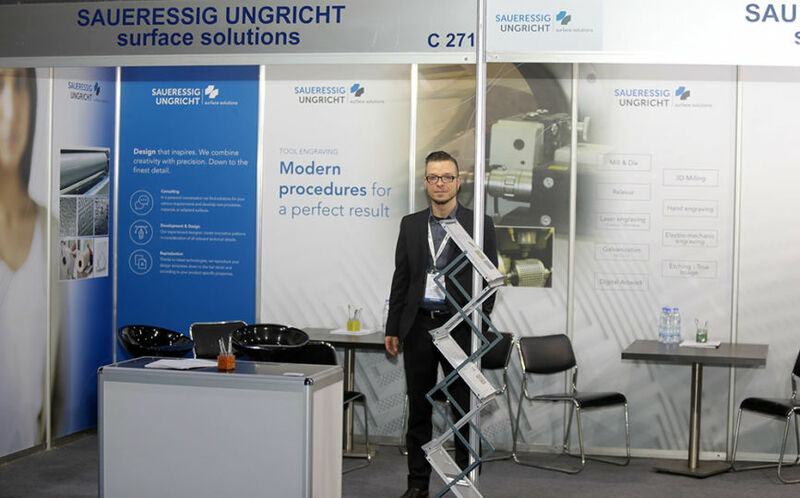 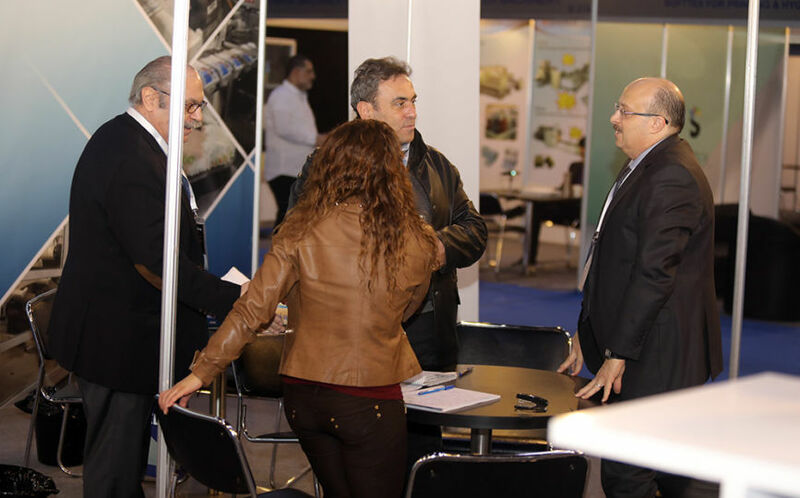 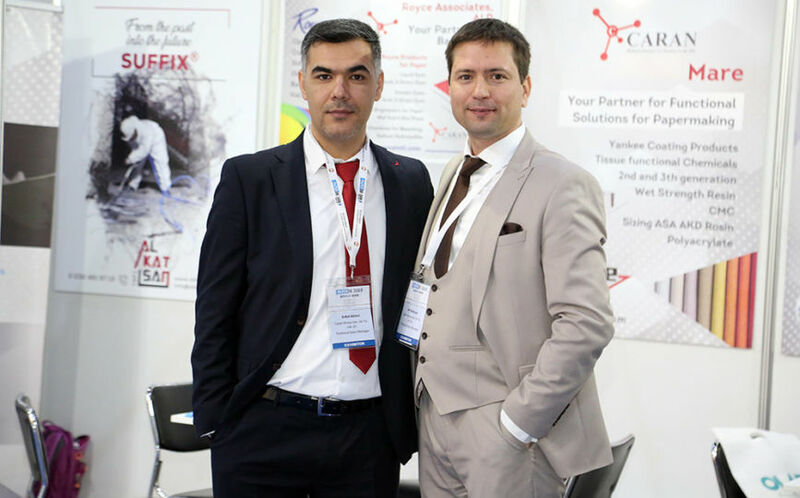 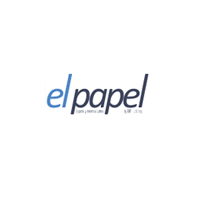 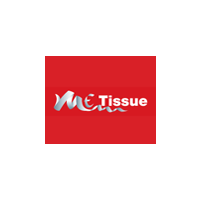 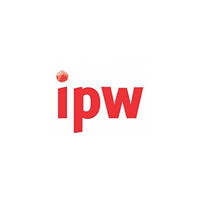 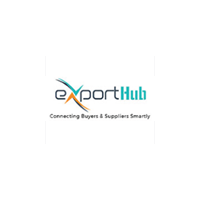 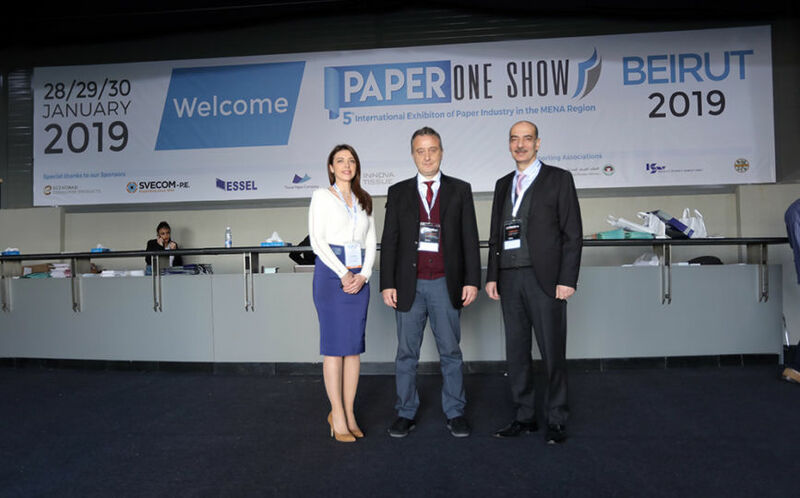 Bringing paper suppliers and manufacturers together under one roof! 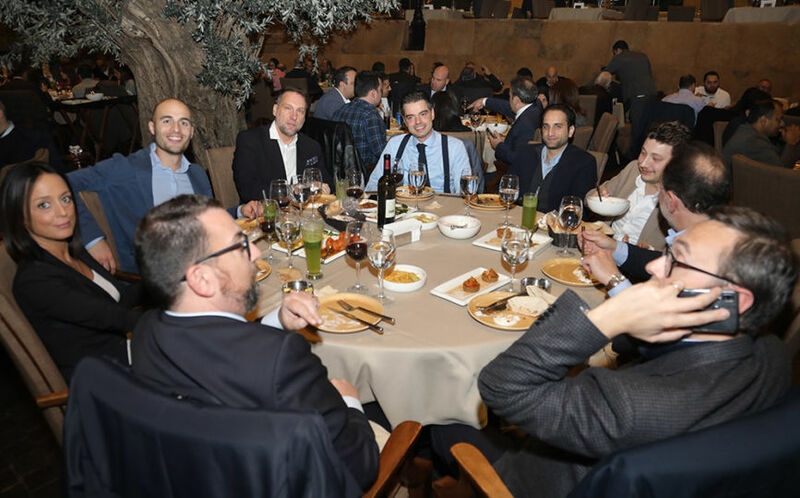 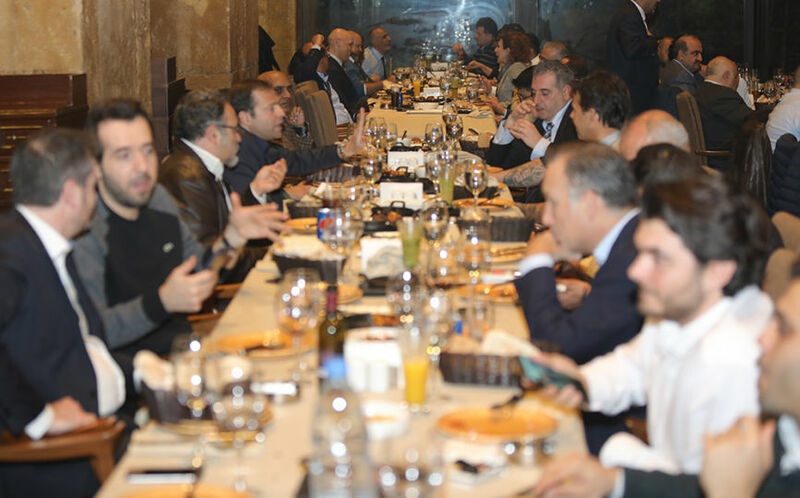 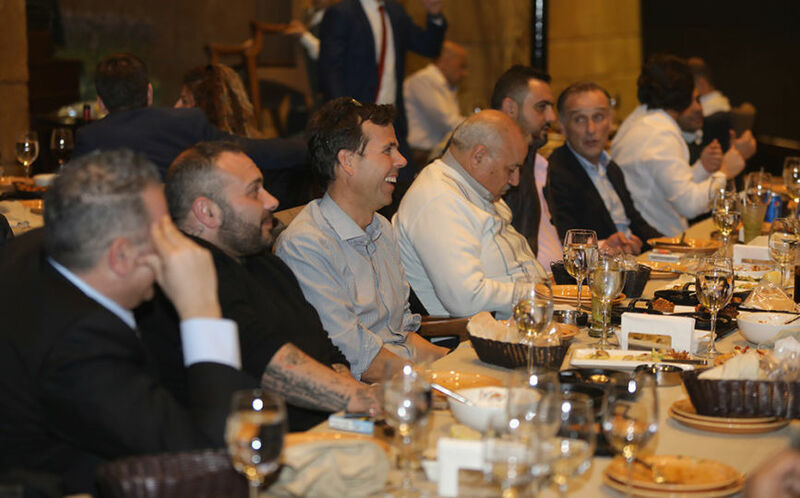 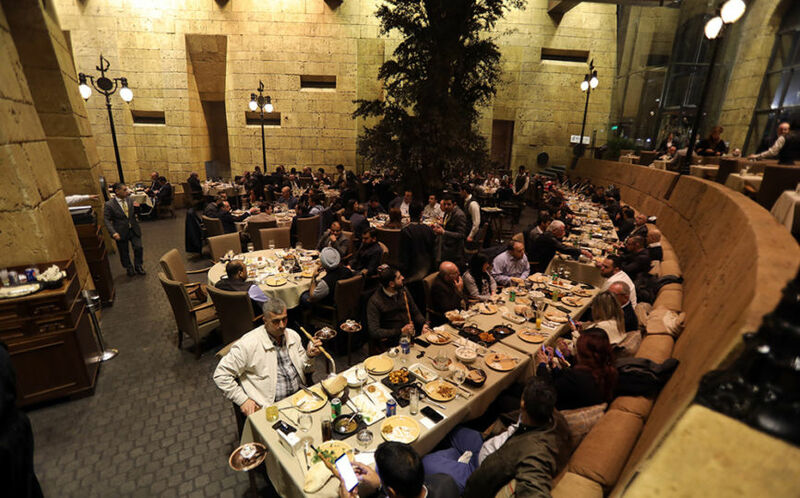 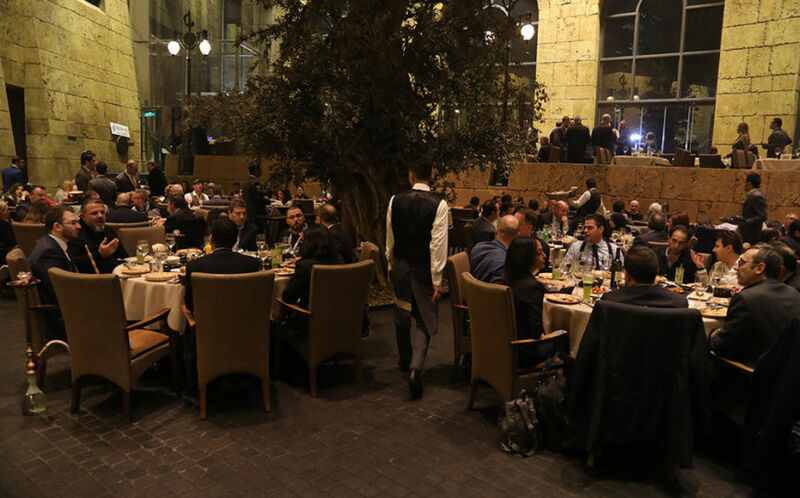 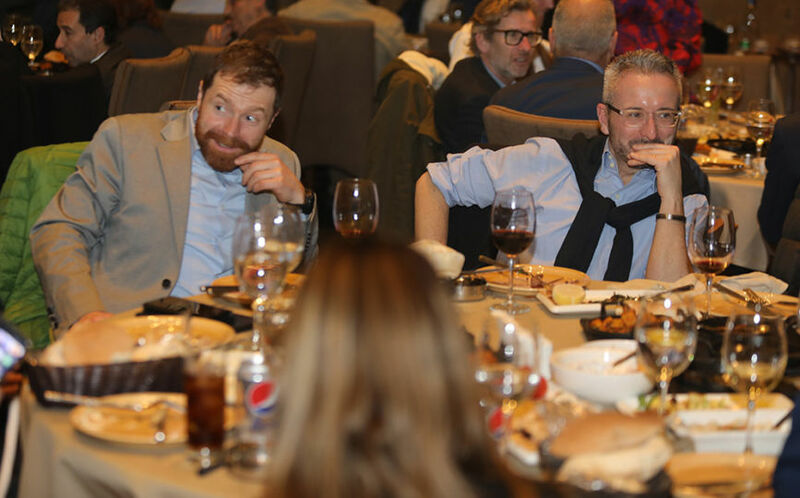 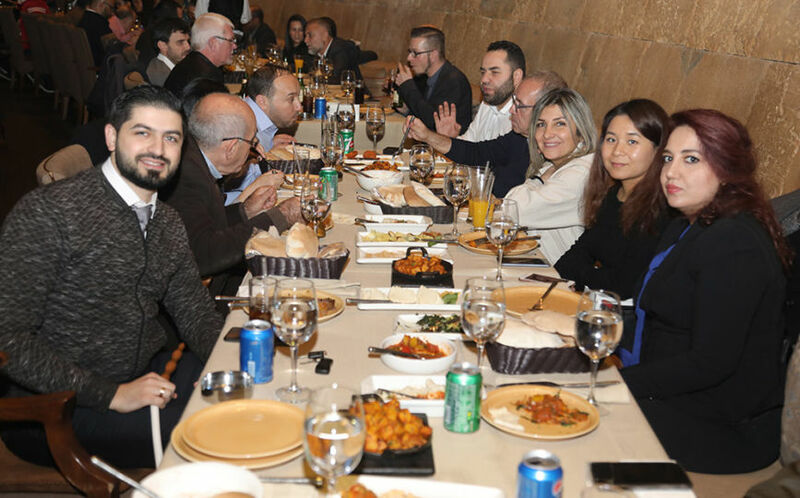 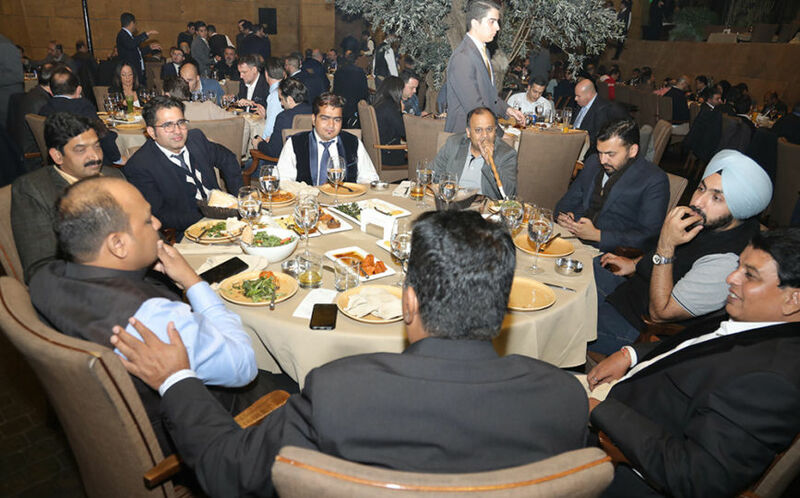 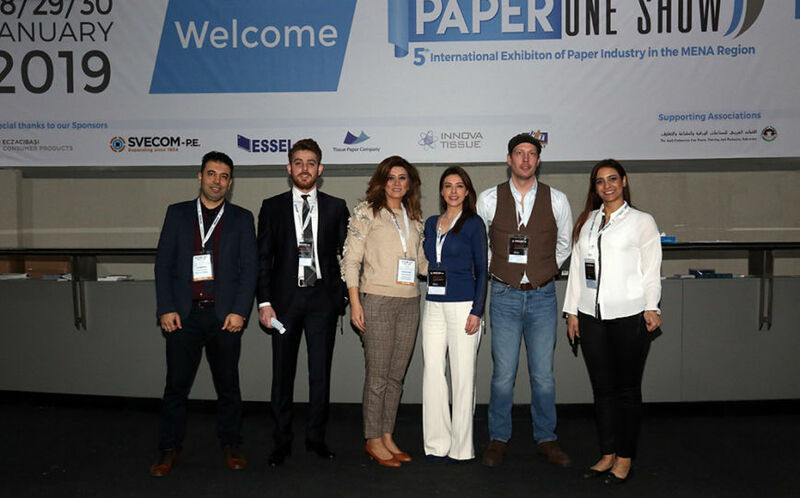 Paper One Show provides a unique platform to network and establish business relations and partnerships with other leading representatives from the business community. 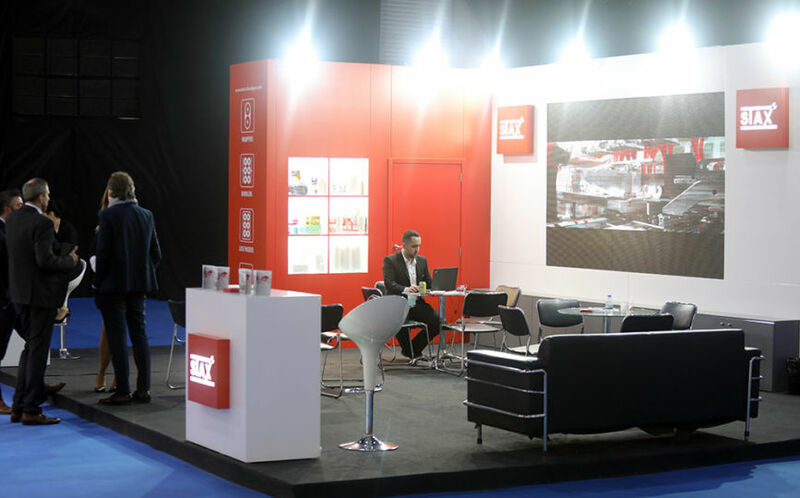 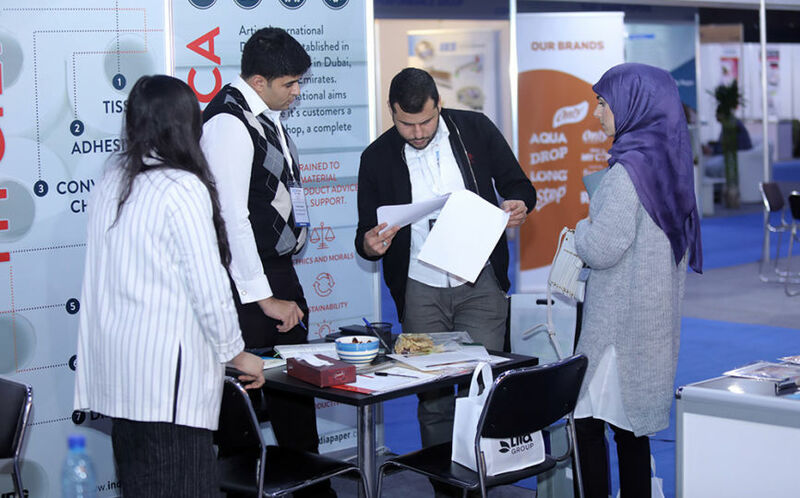 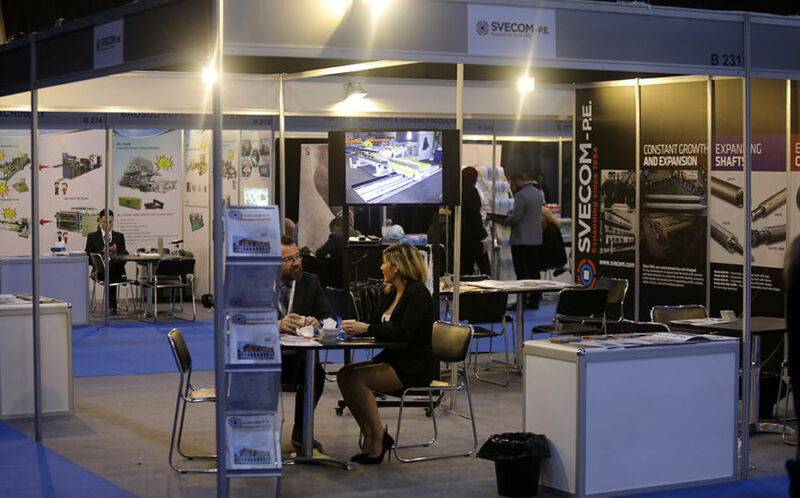 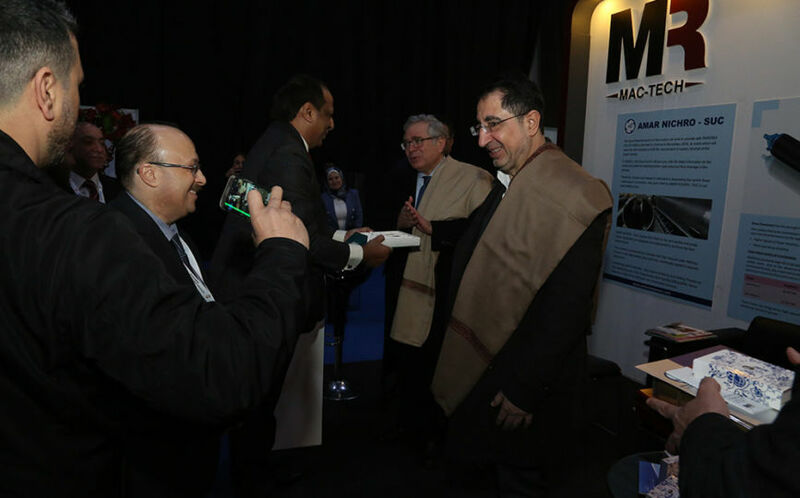 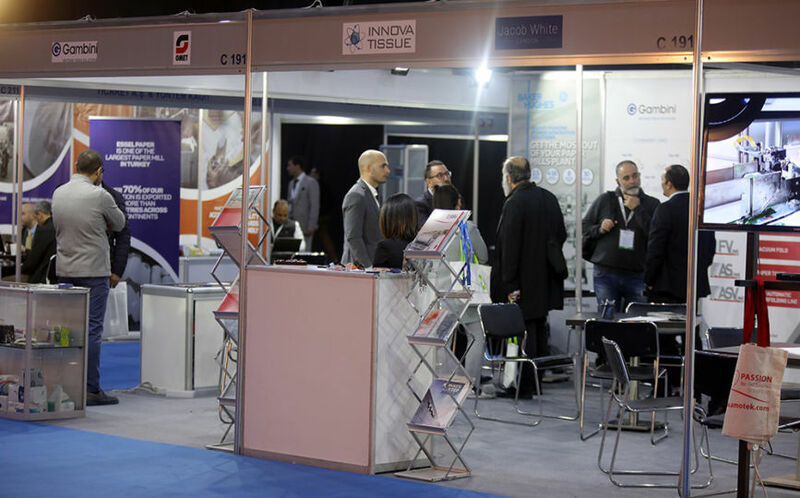 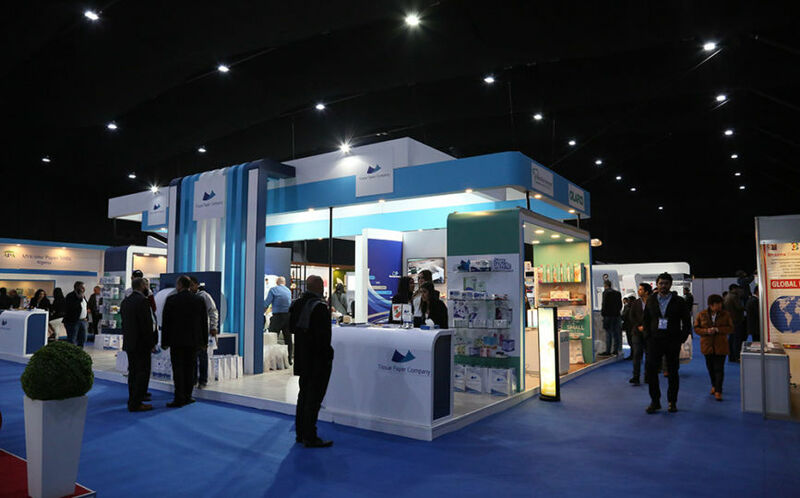 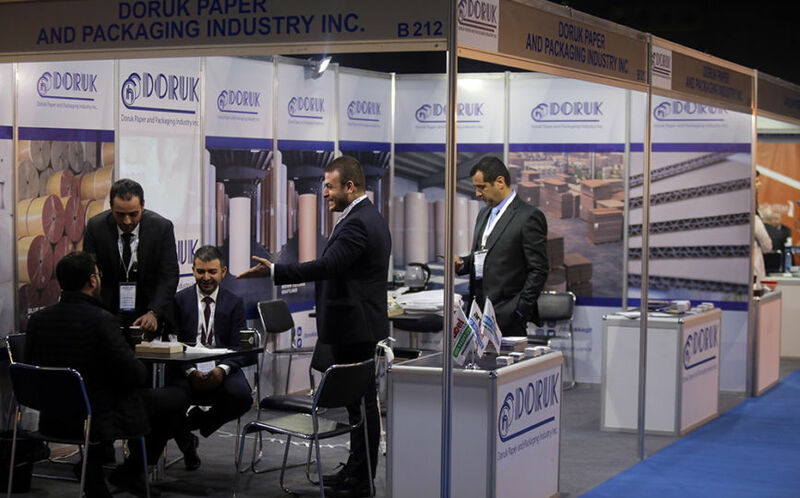 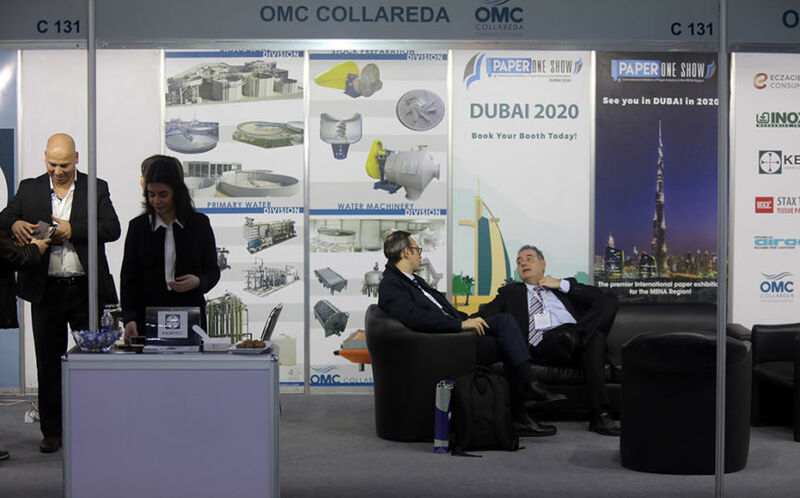 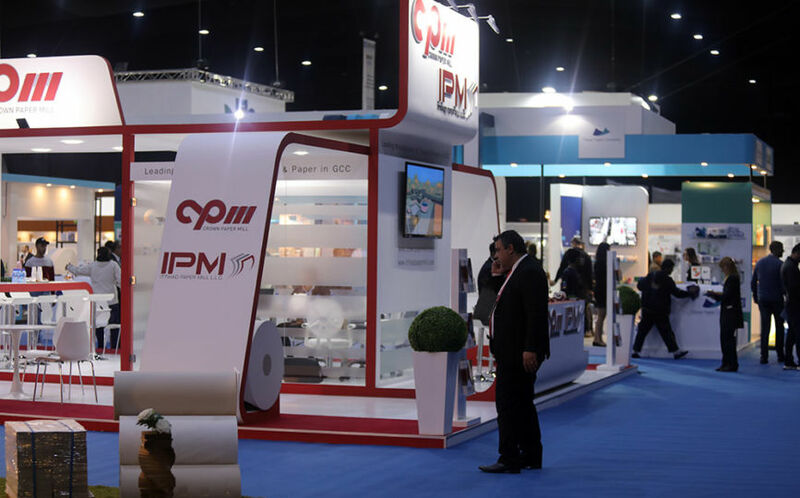 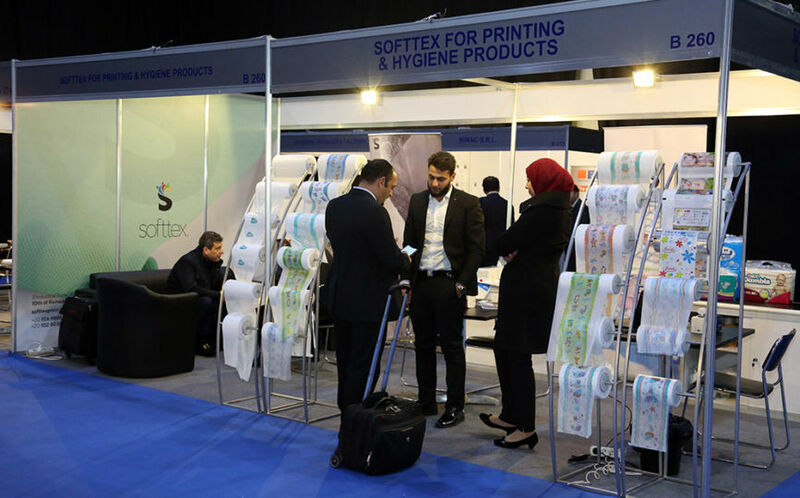 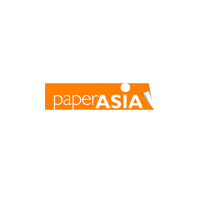 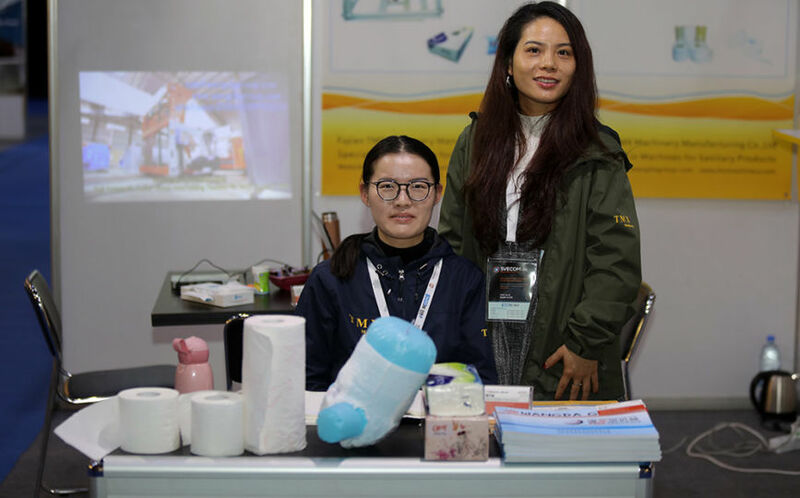 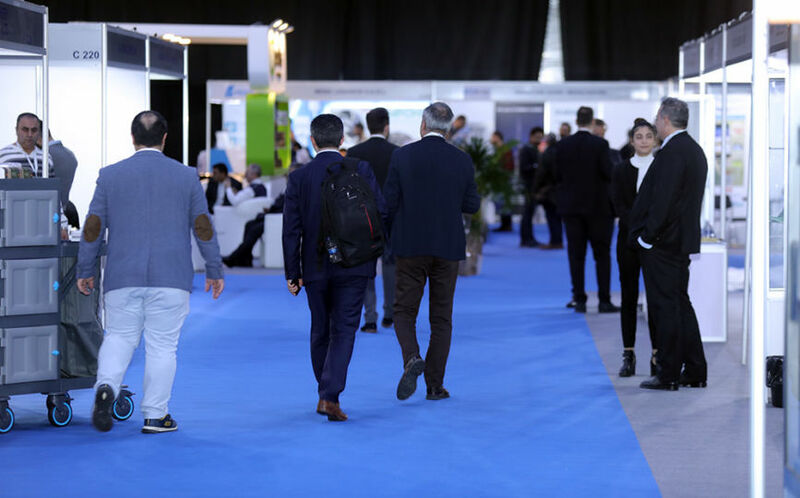 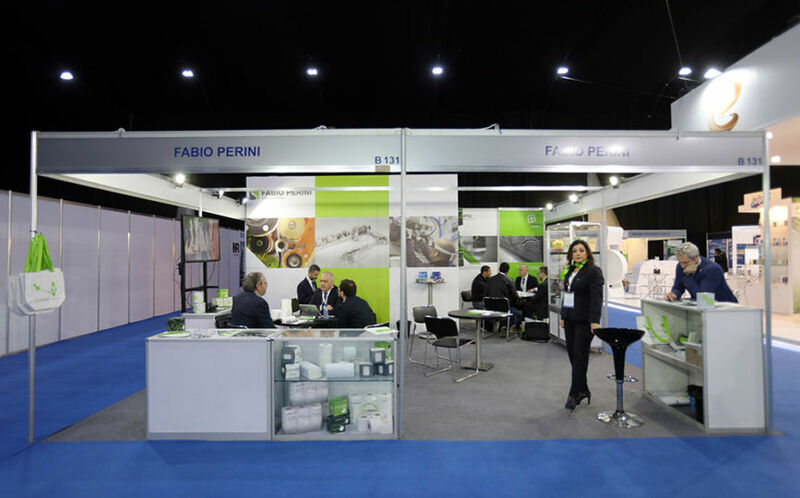 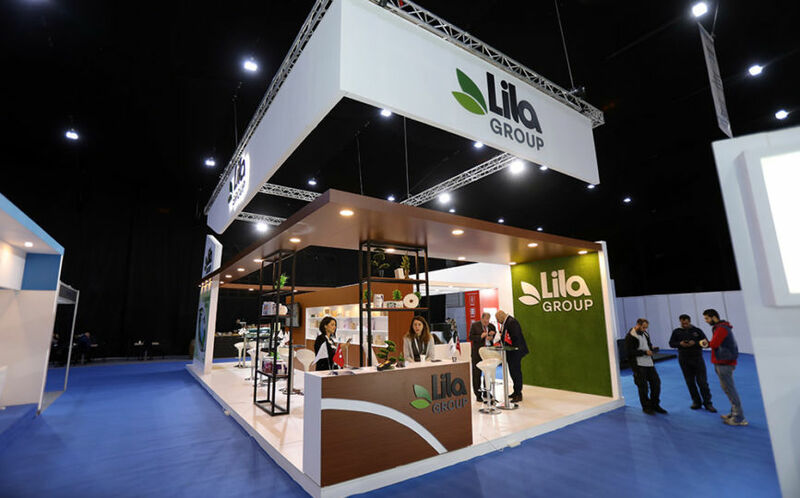 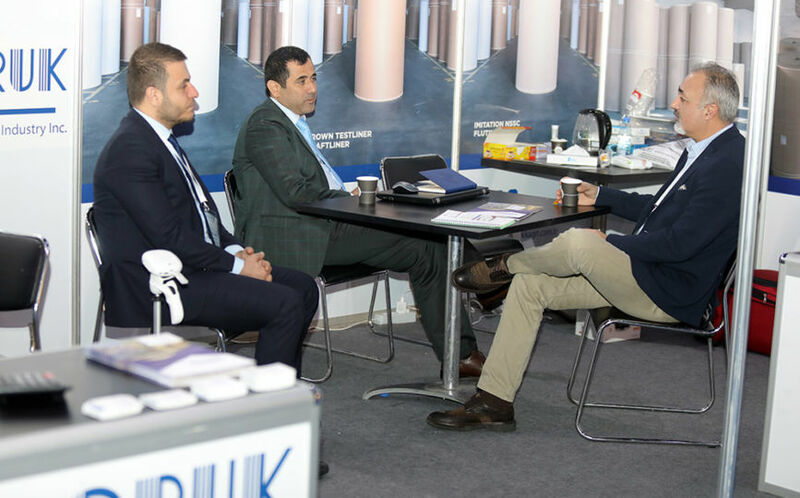 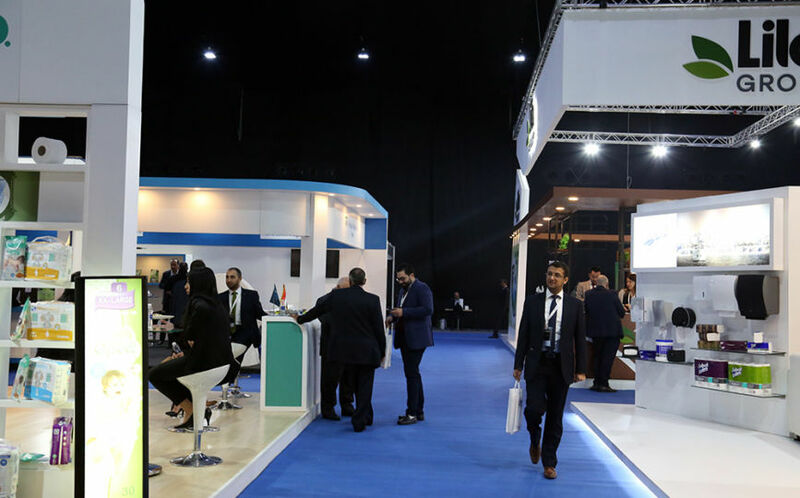 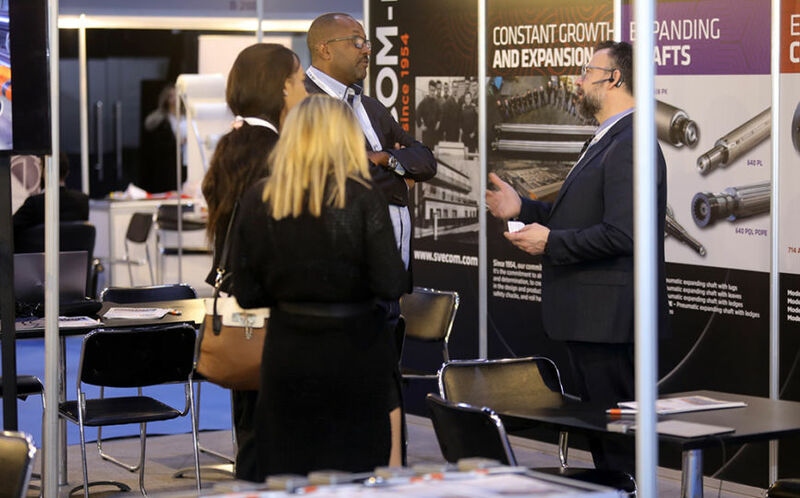 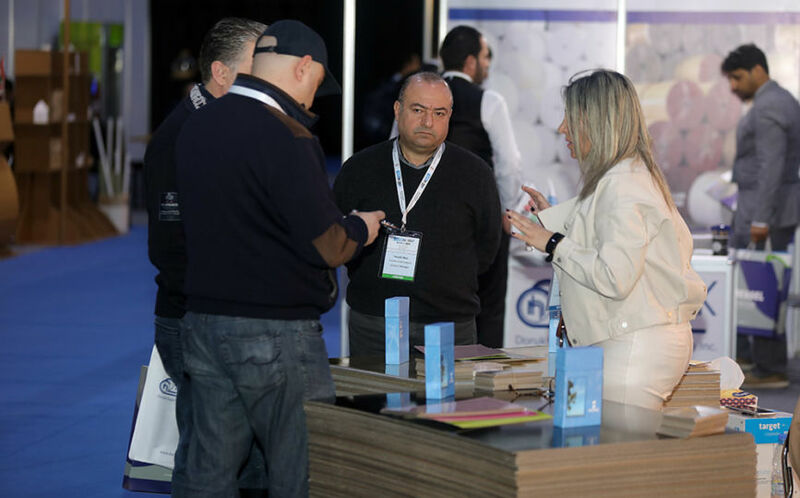 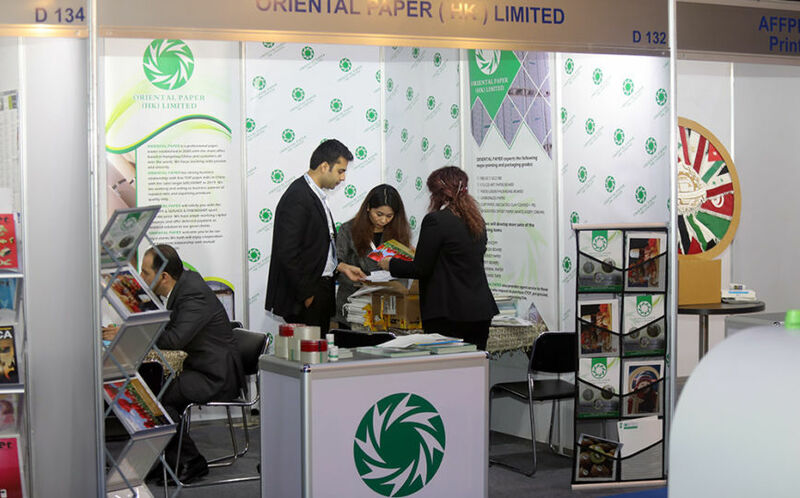 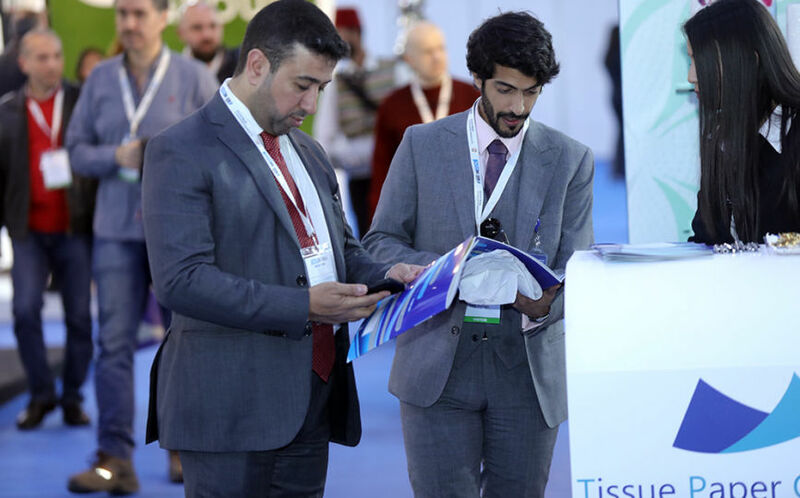 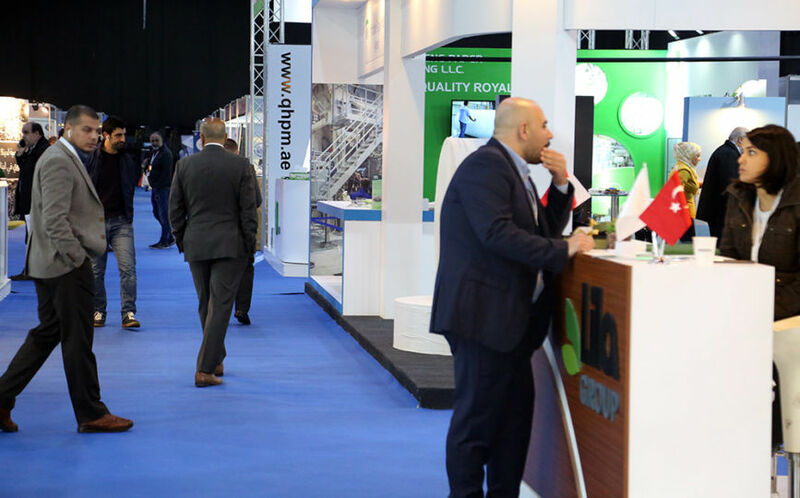 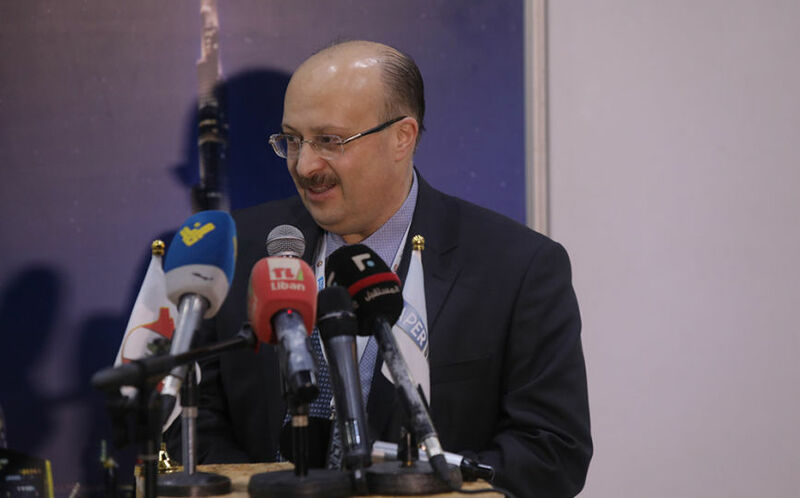 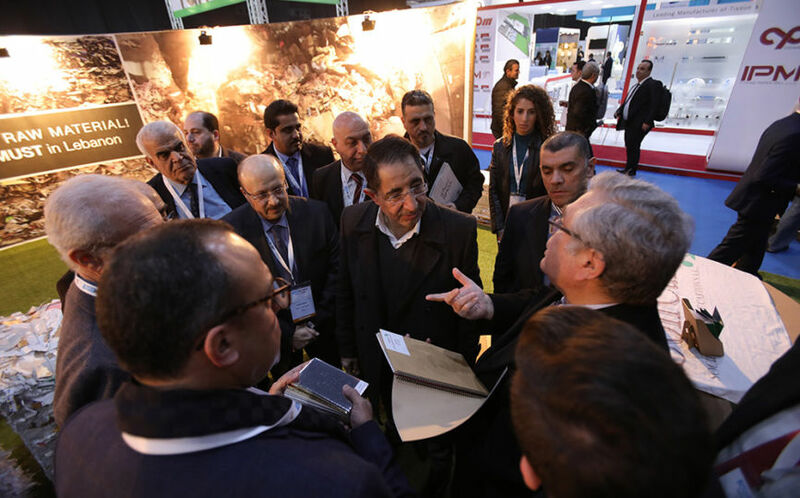 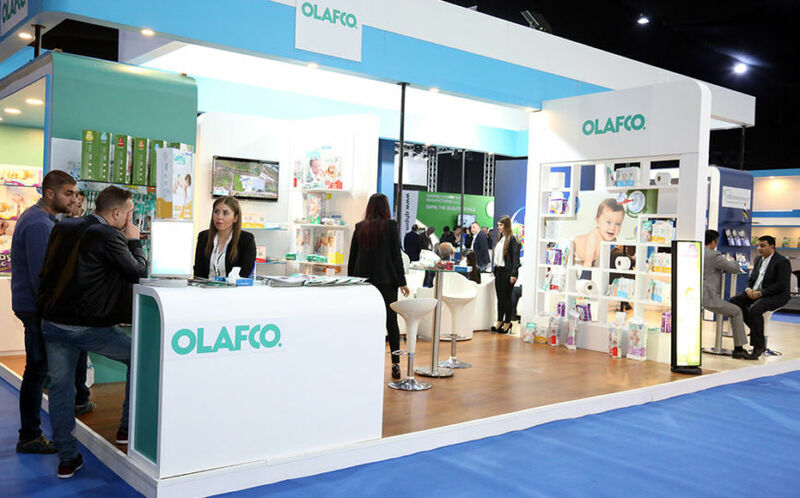 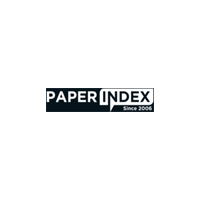 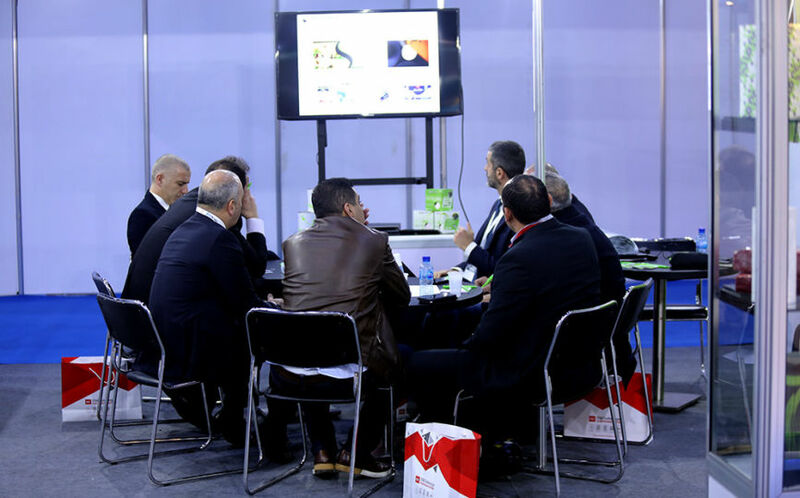 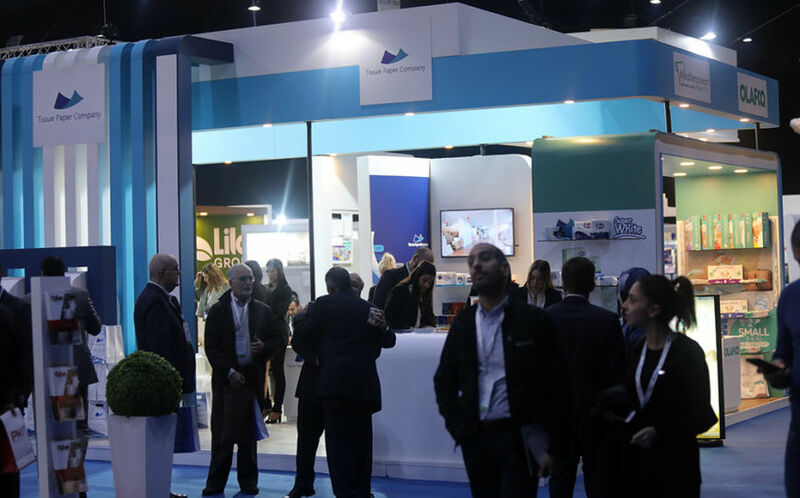 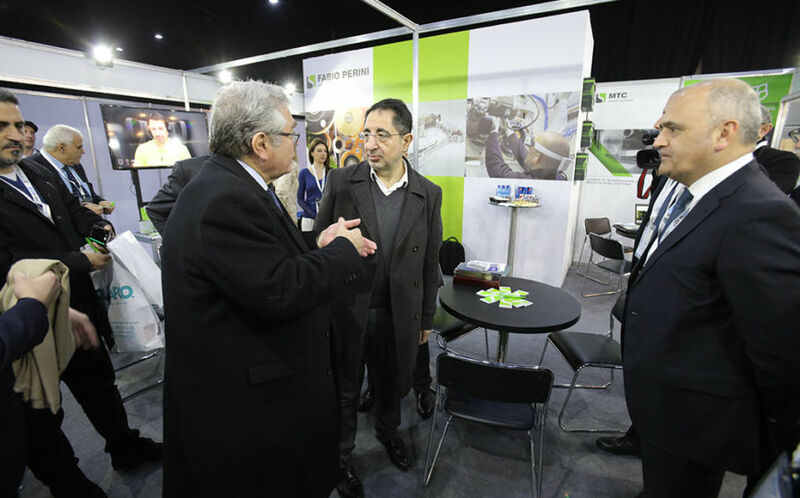 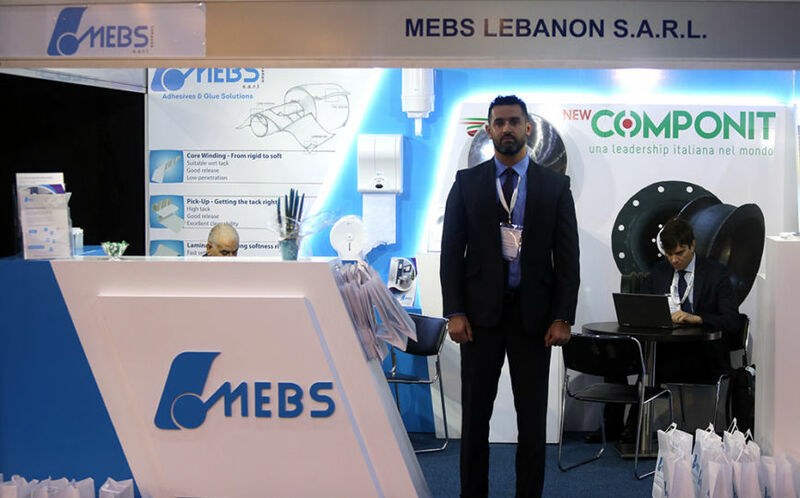 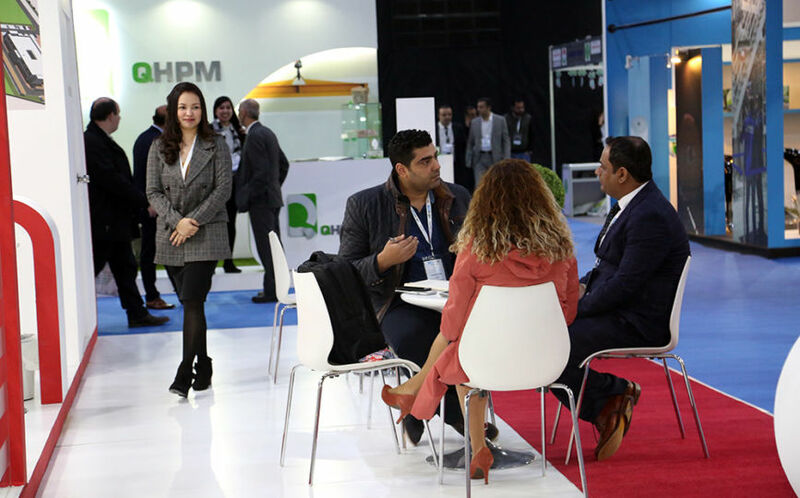 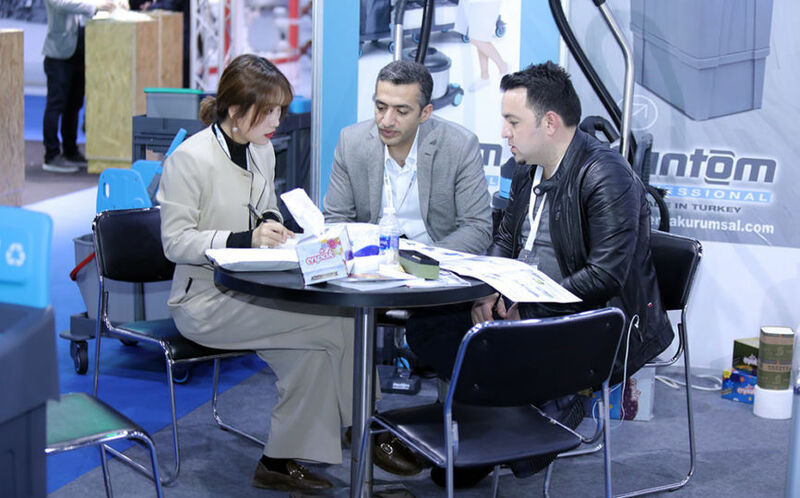 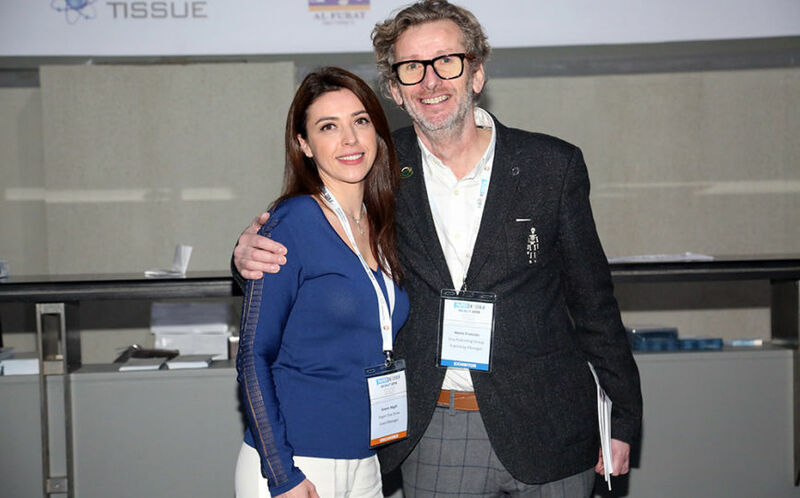 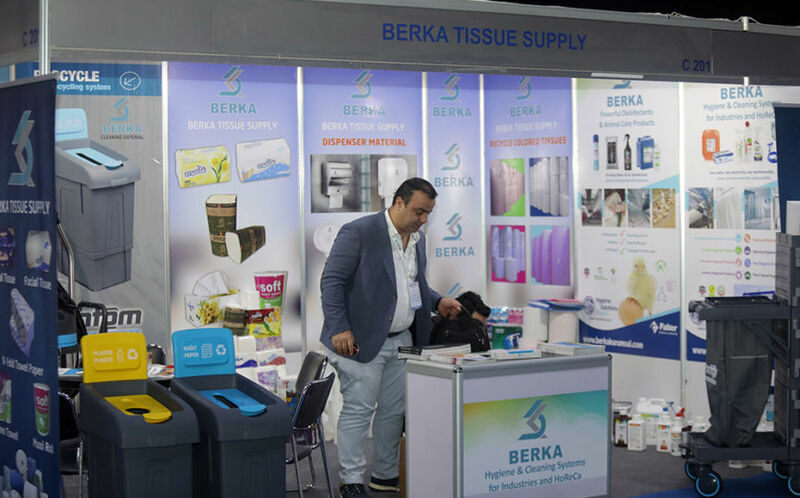 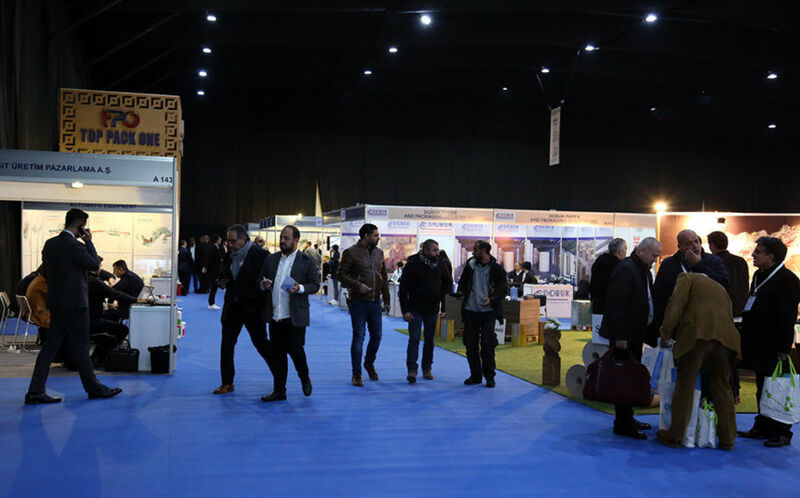 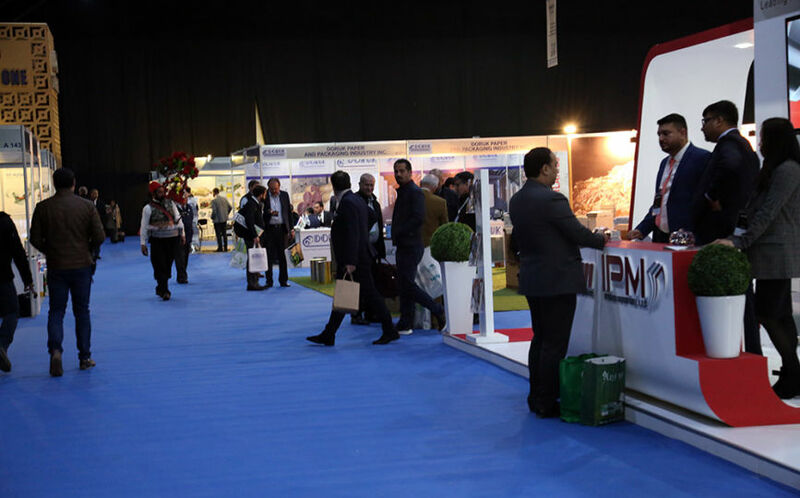 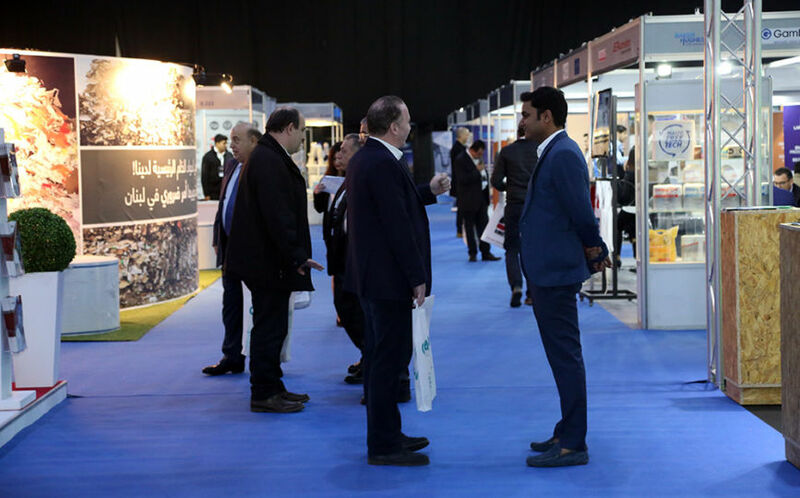 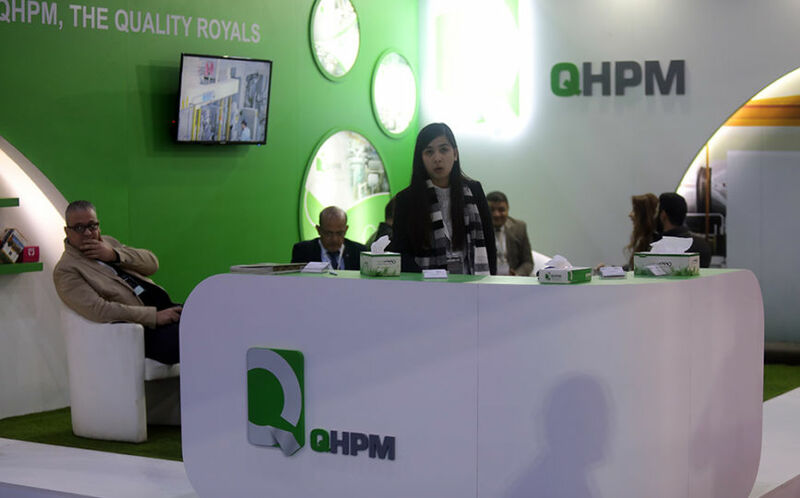 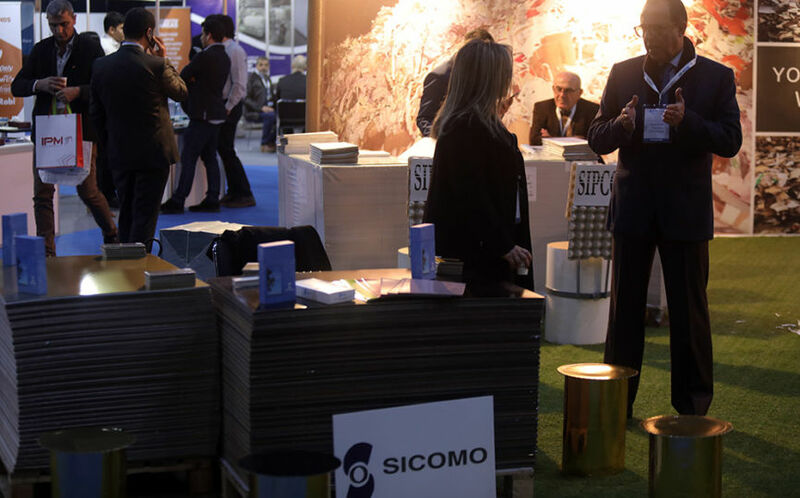 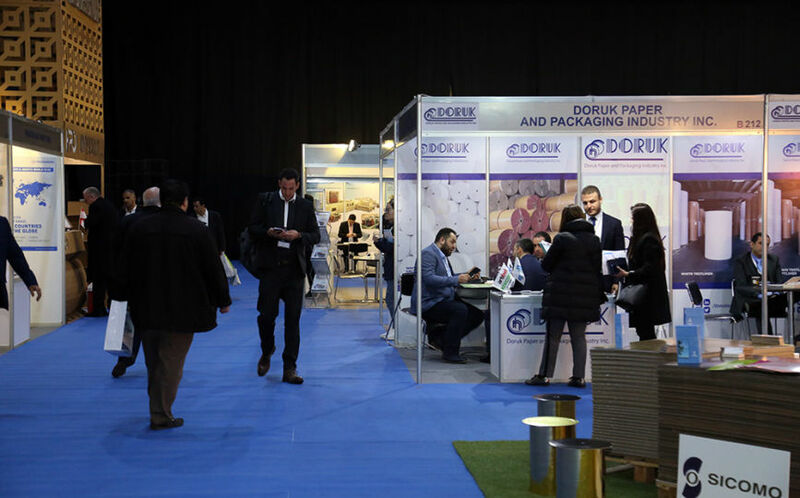 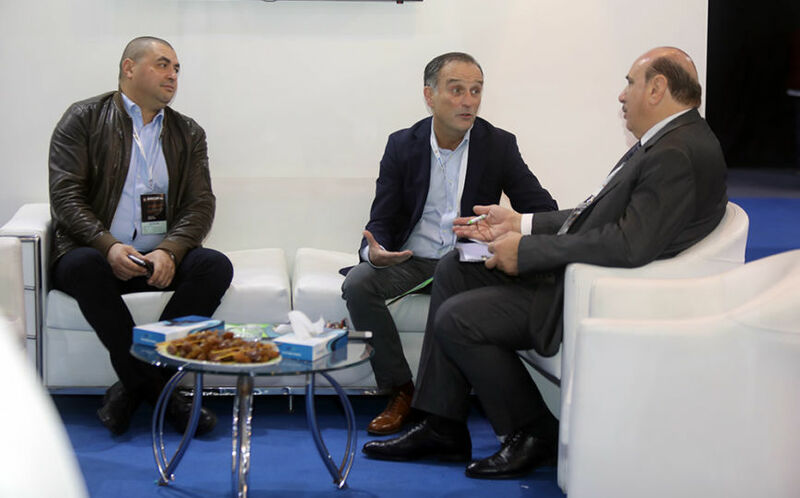 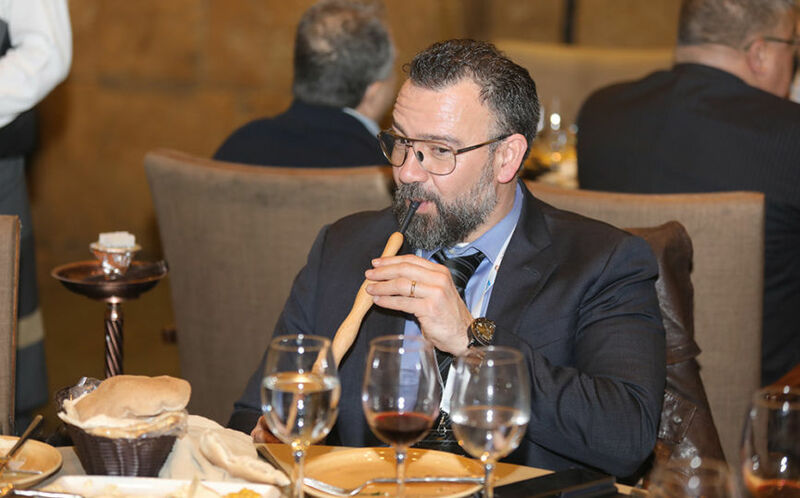 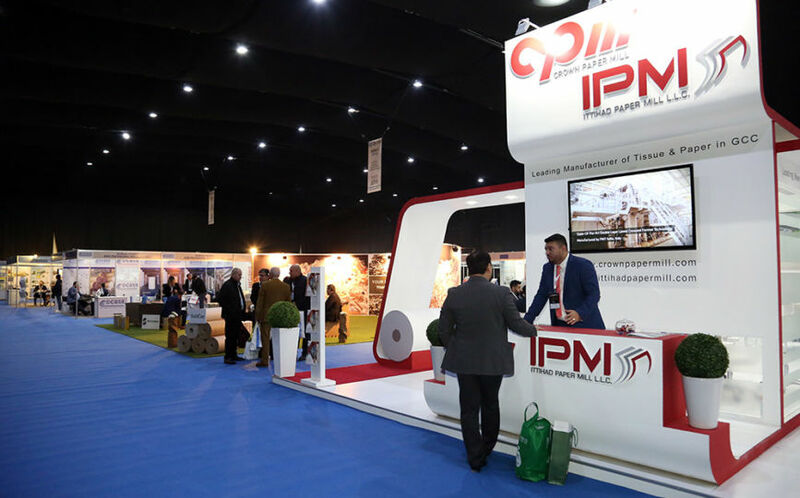 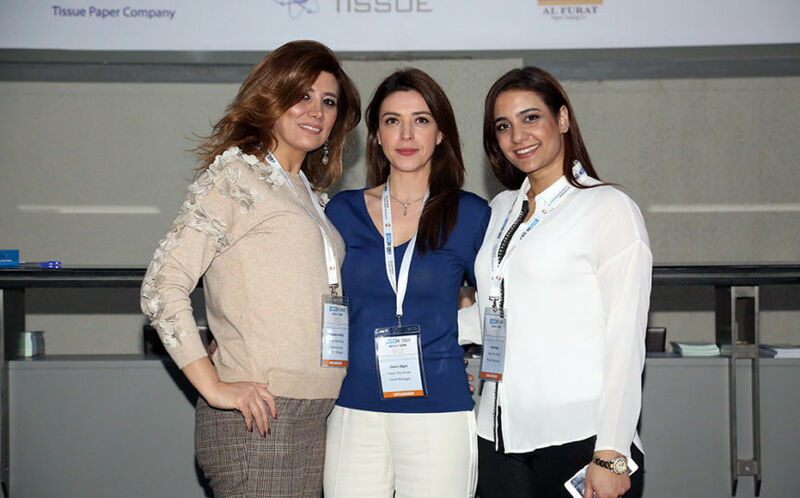 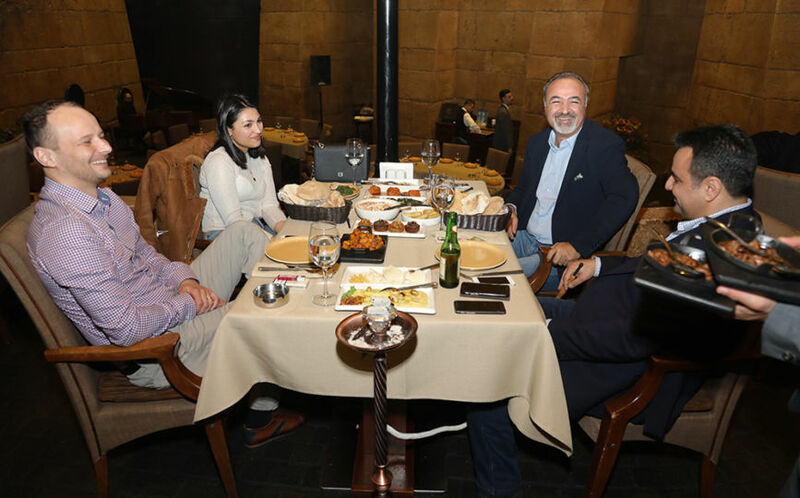 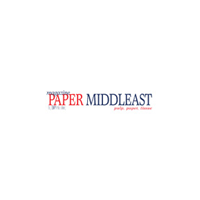 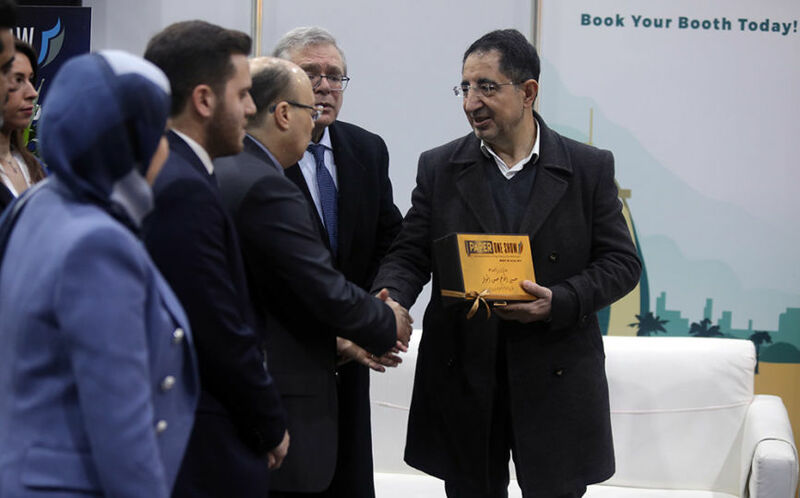 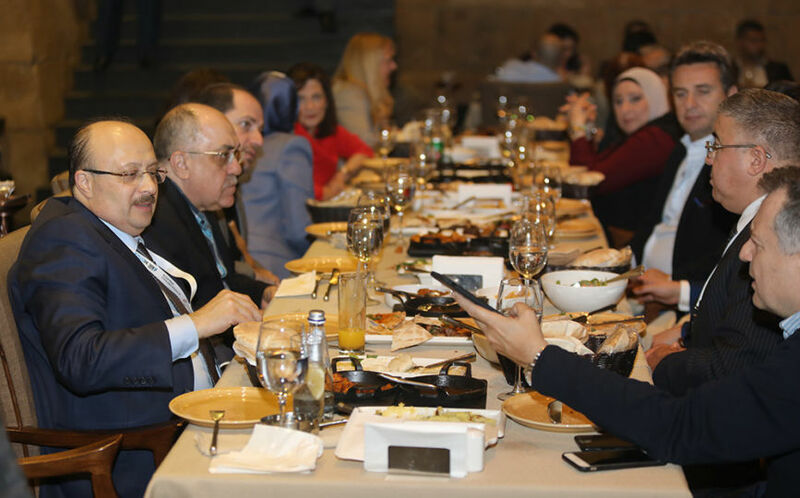 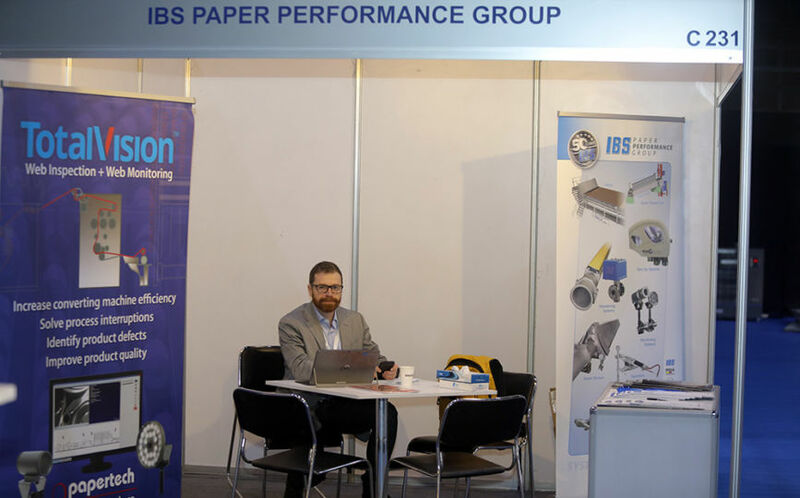 The 6th edition of Paper One Show will take place at the Intercontinental Festival Arena in Dubai, a metropolitan city that epitomises the economic development of the countries of the Arabian Peninsula. 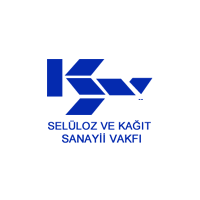 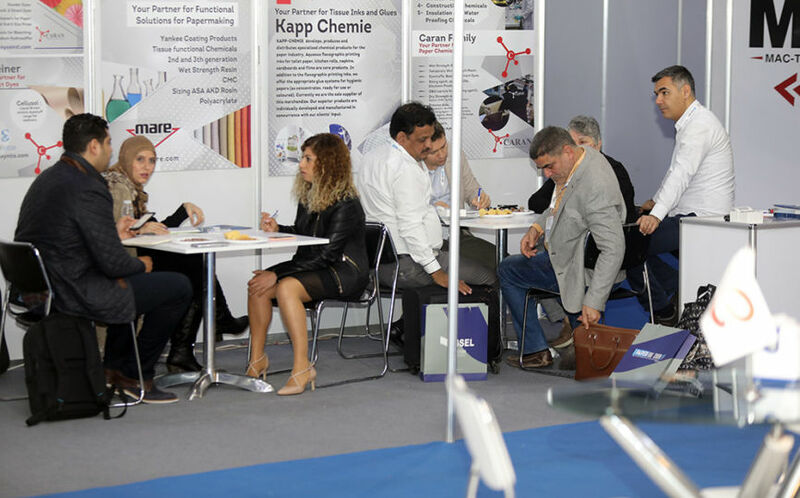 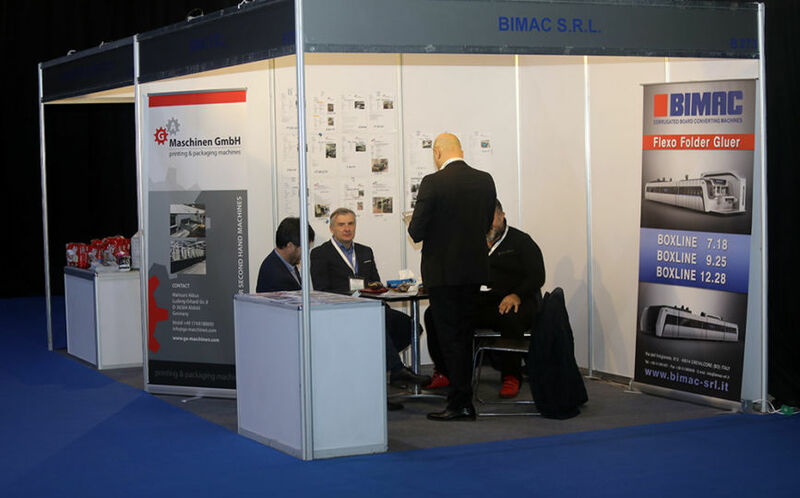 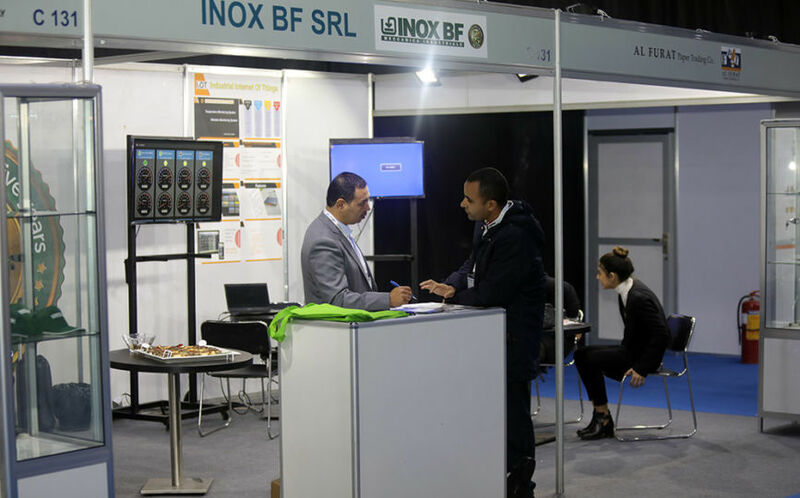 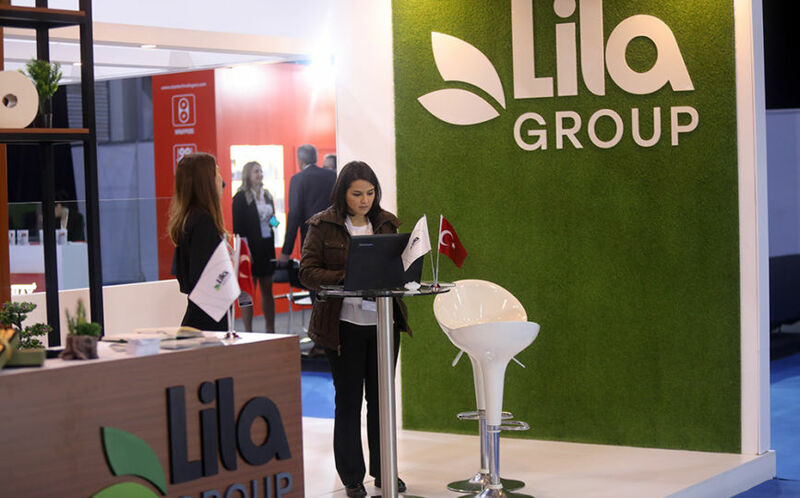 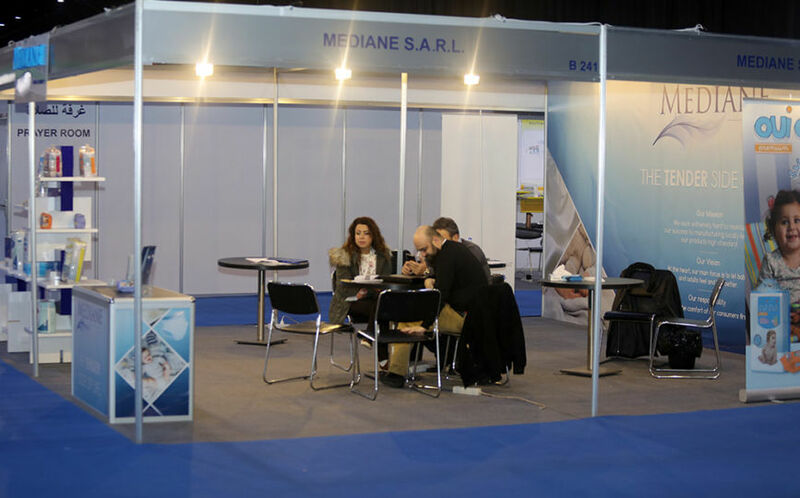 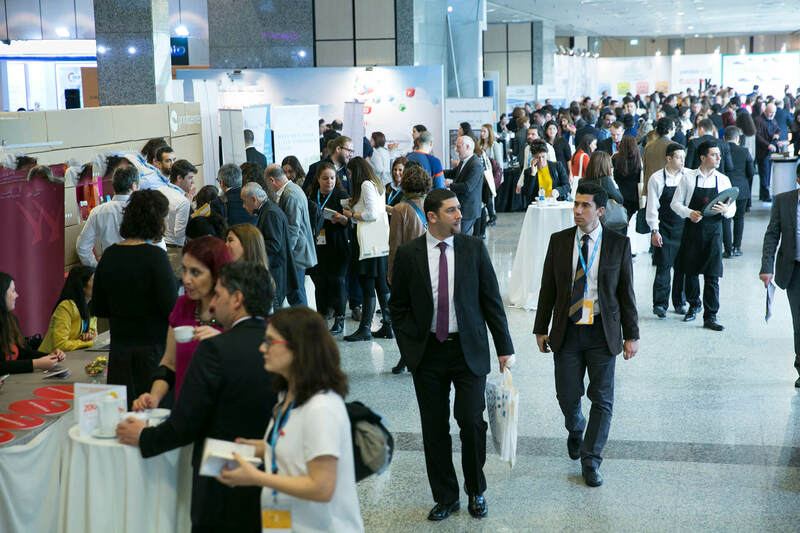 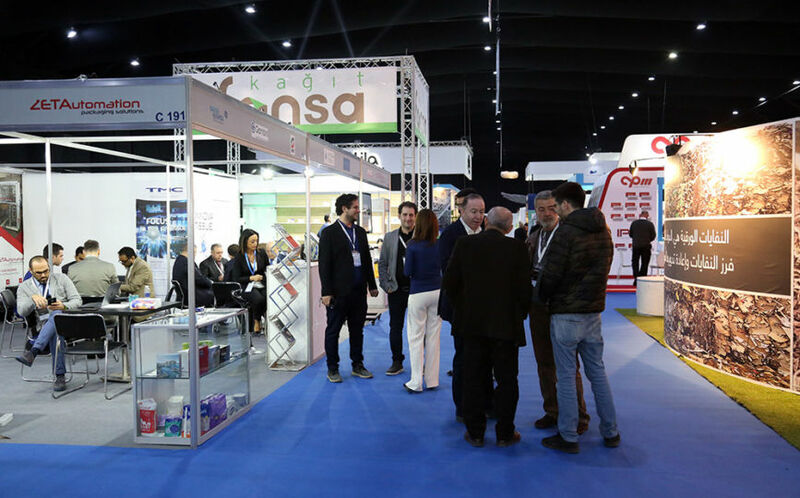 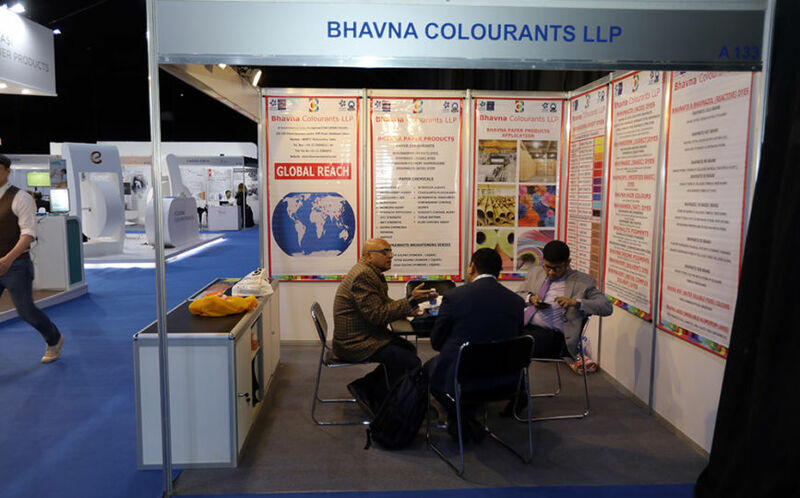 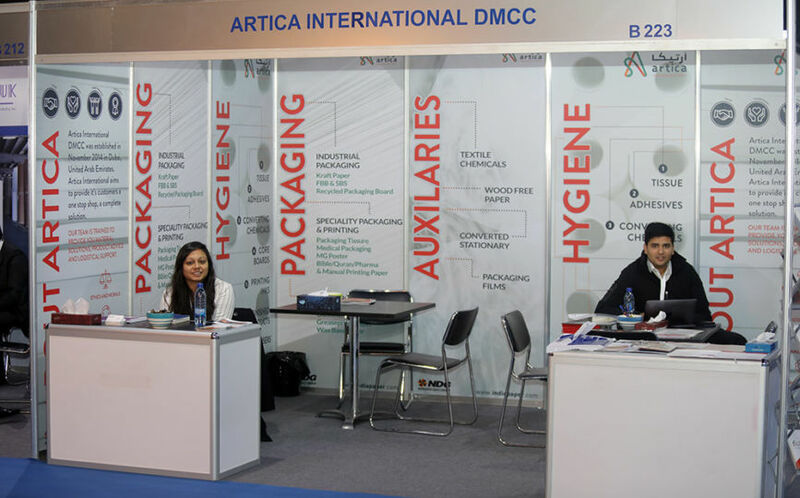 With exhibition space covering 5.000 square meters, an expected 150 exhibitors from many different countries will be in attendance. 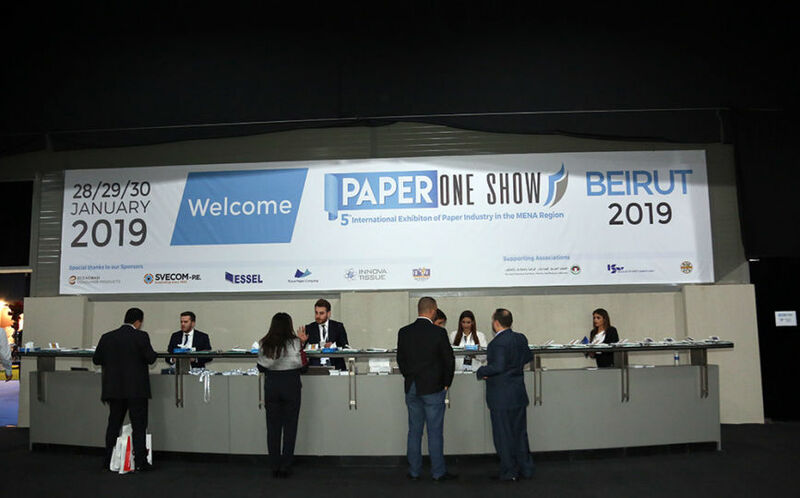 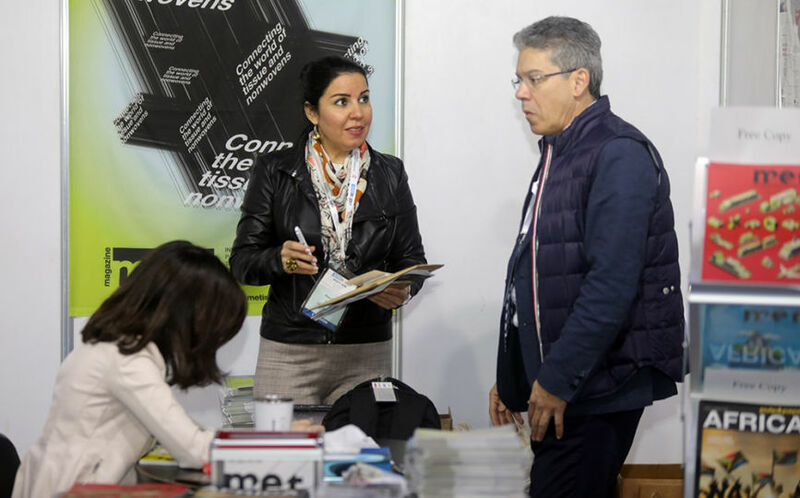 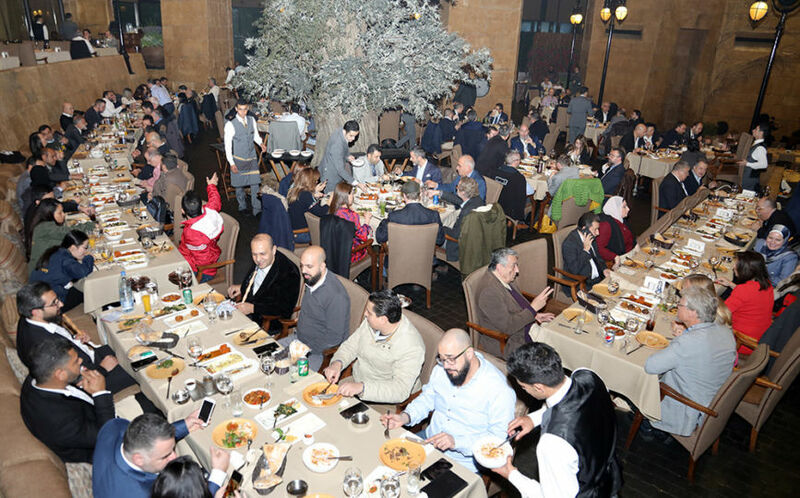 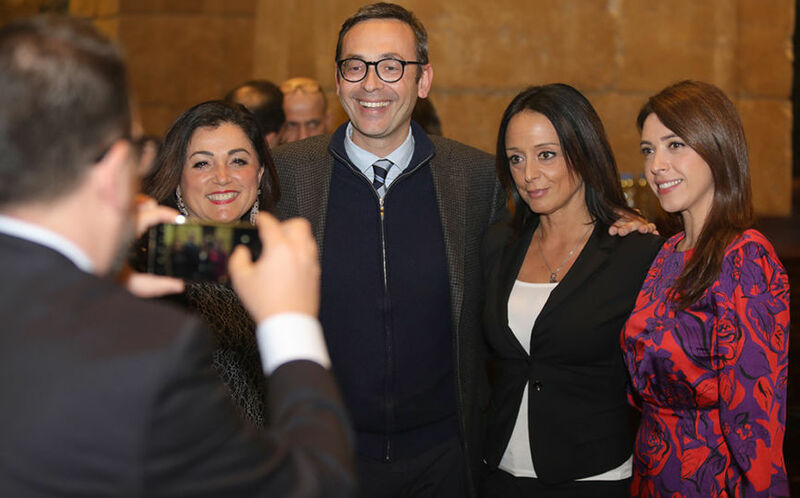 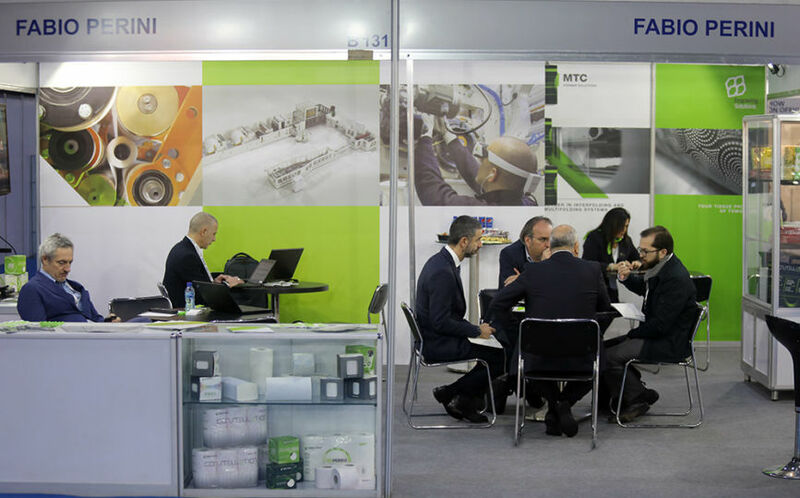 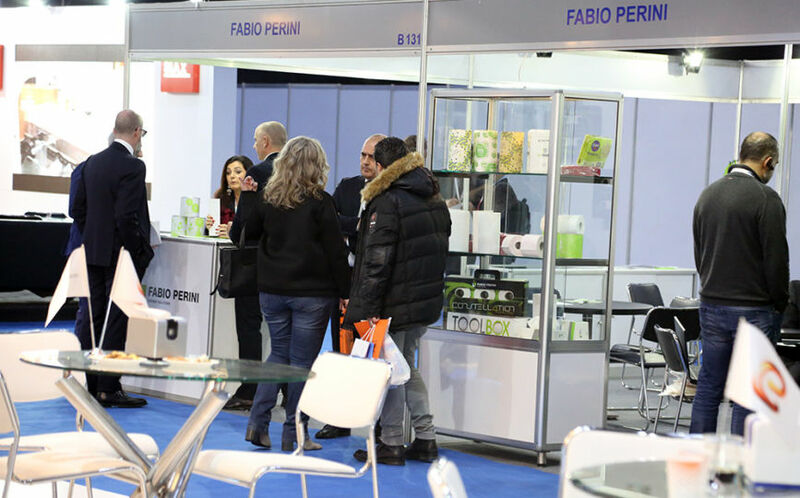 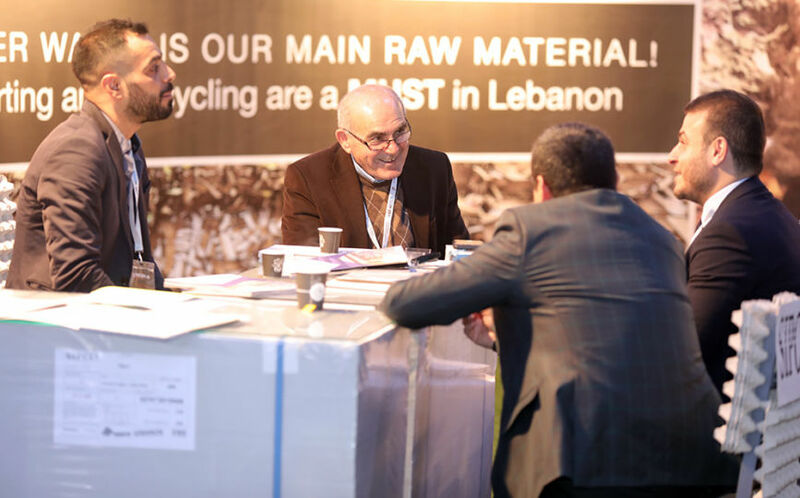 80 internationally recognised companies from 21 countries exhibited at Paper One Show Beirut 2019.